...X-O Wrap keeps packaged metal clean, dry, and corrosion-free. 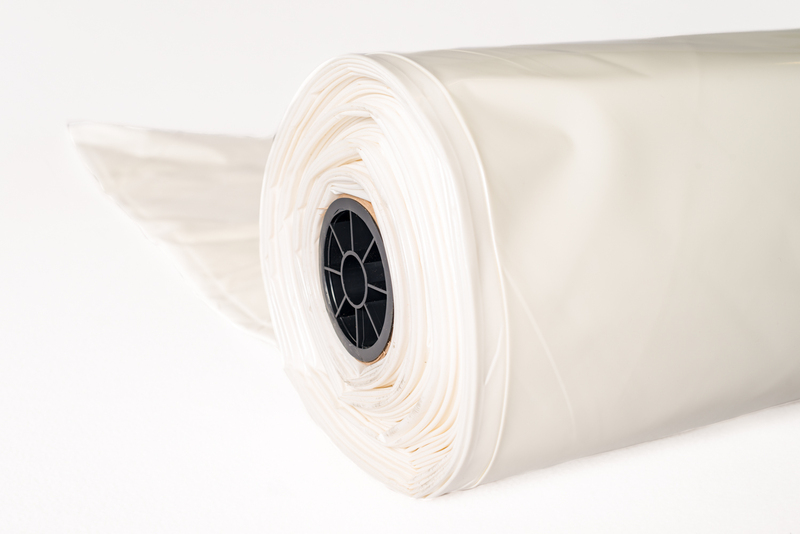 The thick, heat-sealable, puncture-resistant, flexible VCI shrink film conforms easily to the shape of the equipment. It's UV stable, to prevent damage from sunlight. And available in extra wide widths, for nearly any size requirement. Premium Metal-Guard® X-O Wrap Corrosion inhibitors in the thick, flexible VCI shrink film keep multi-metal parts clean, dry, and rust-free. Ferro-Film® X-O Wrap Exceptionally rugged VCI shrink film with corrosion protection for ferrous metals. Daubert® X-O Wrap General purpose VCI shrink film keeps the load secure and keeps out dust, dirt, moisture, and contaminants.